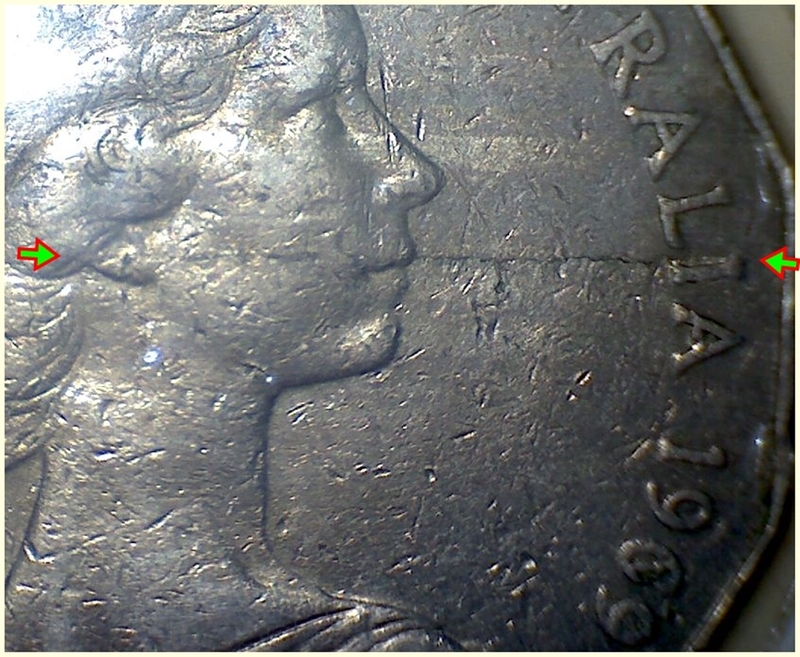 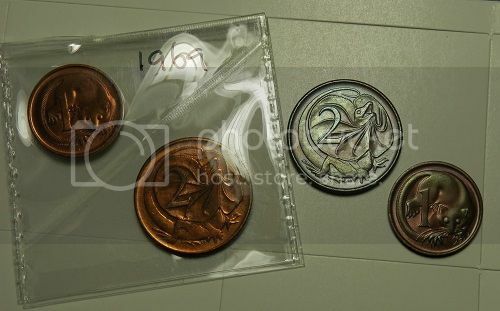 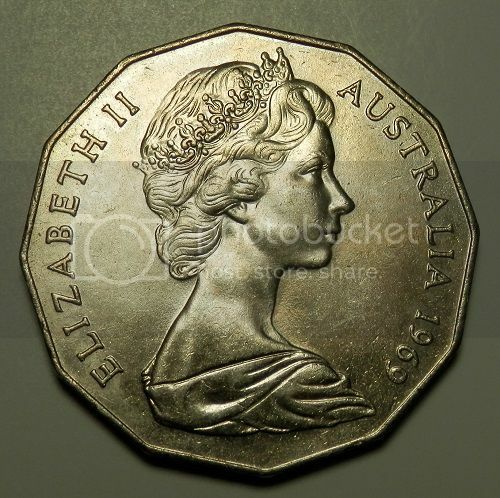 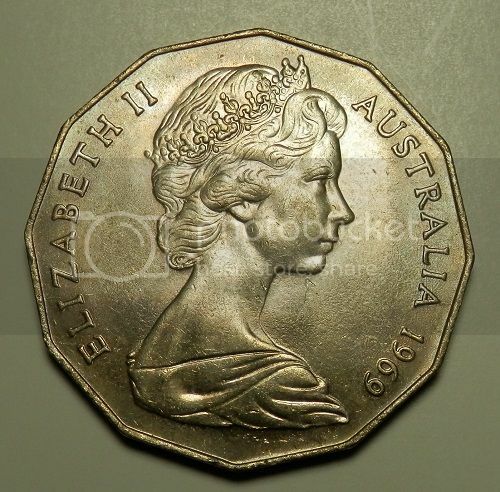 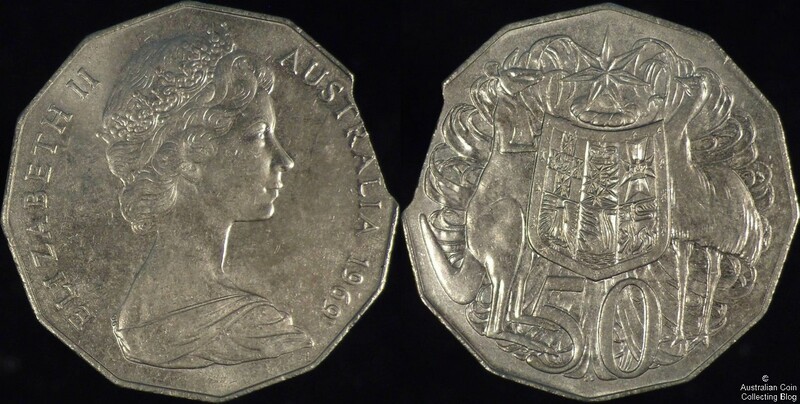 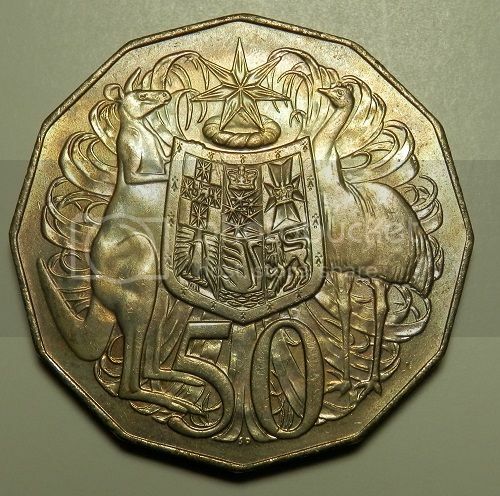 Any Aussie coins dated 1969 are welcome here. 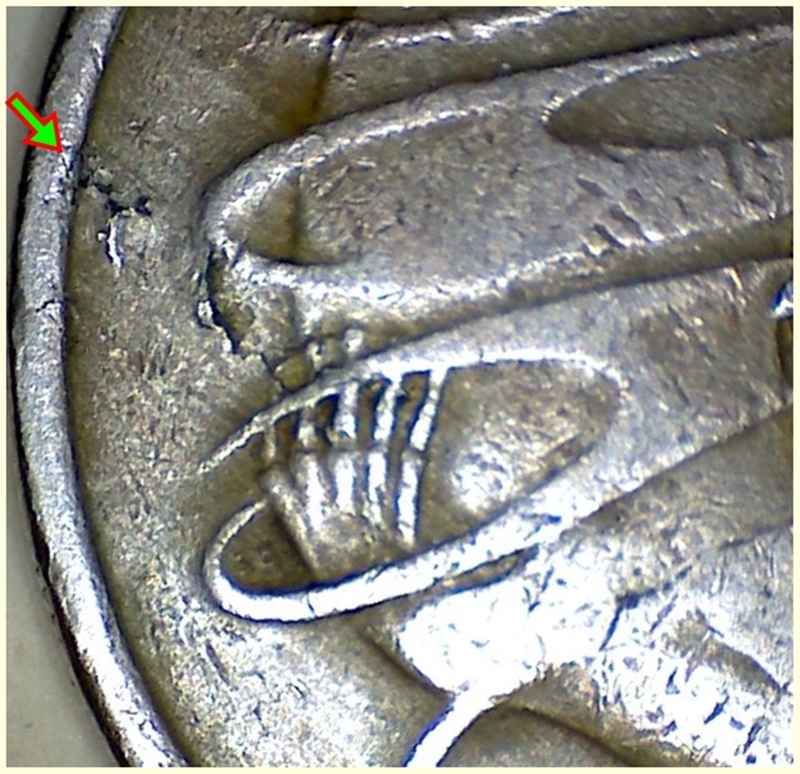 They can be: Circulation Coins, Varieties, Errors, Gems, Proof Sets, Mint Sets, PNC, NCLT whatever you have. 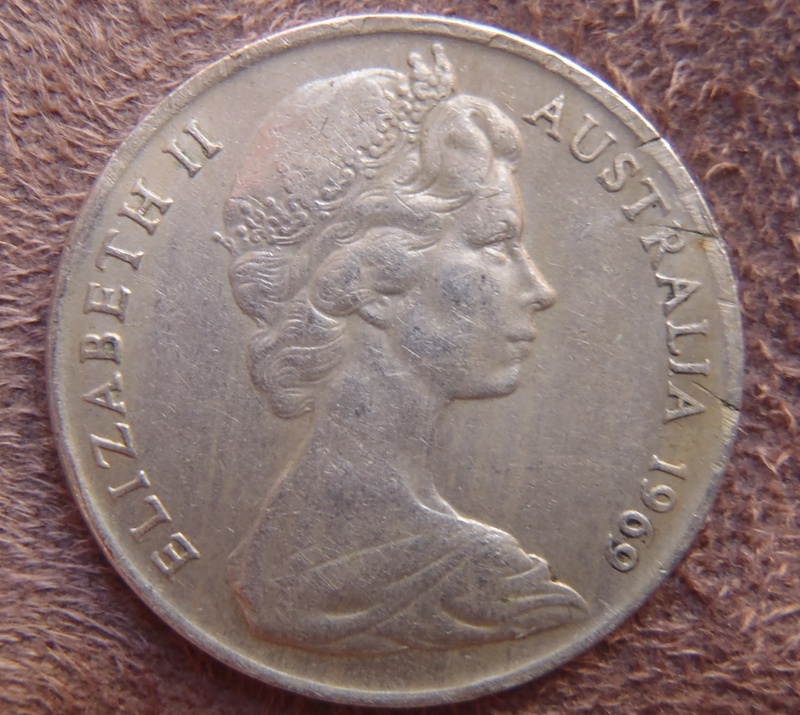 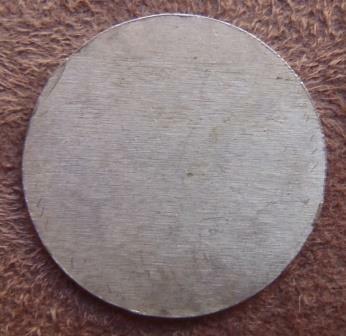 Removed from a Yaralumla pnc in the late 1990s. 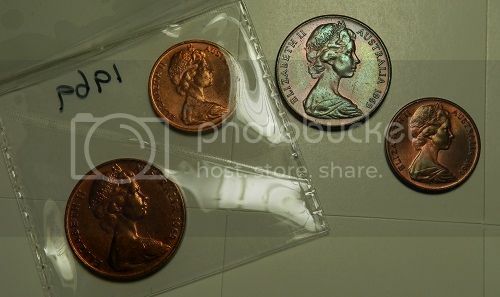 Note the toning from being in the envelope for nearly 30 years. 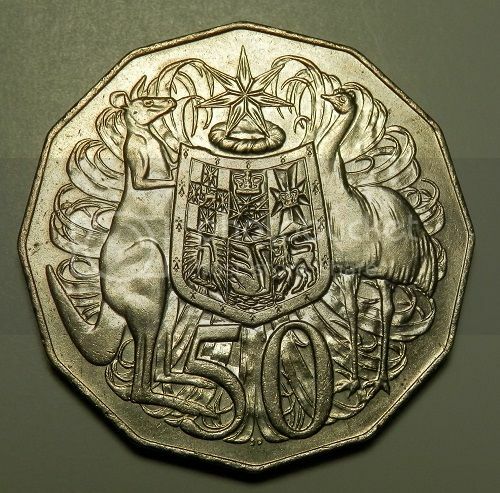 I bet that hurt emu666?